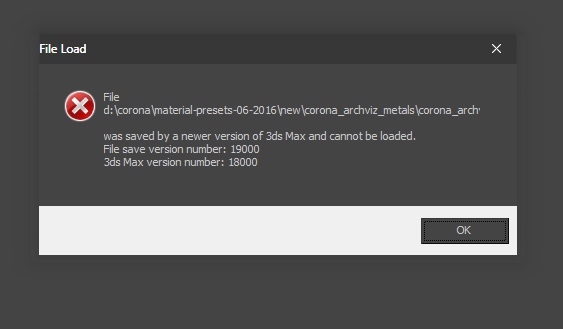 How to open Corona material sets in 3ds Max? 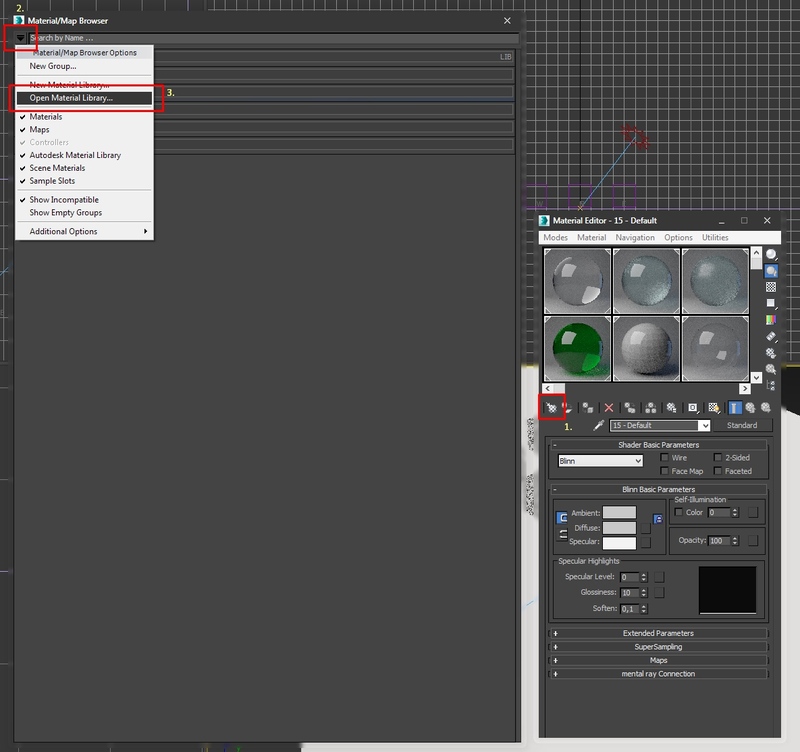 This is a short guide describing how to use the materials downloaded from our resources section in 3ds Max. 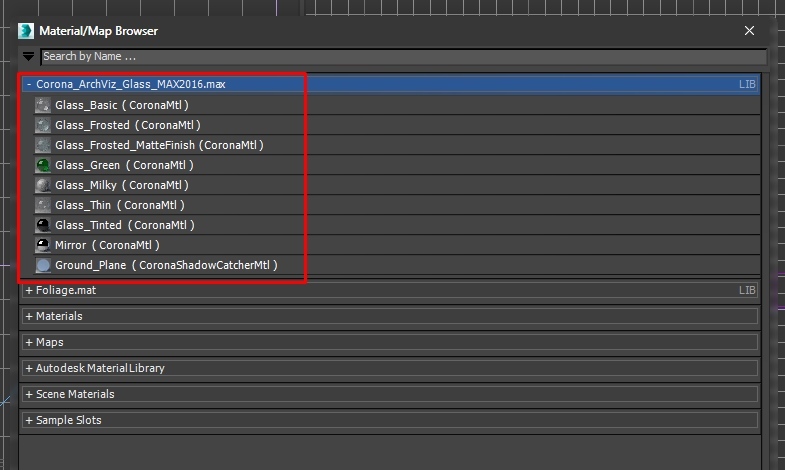 For a guide on using the Corona Material Library, see: how to use the Corona Material Library? 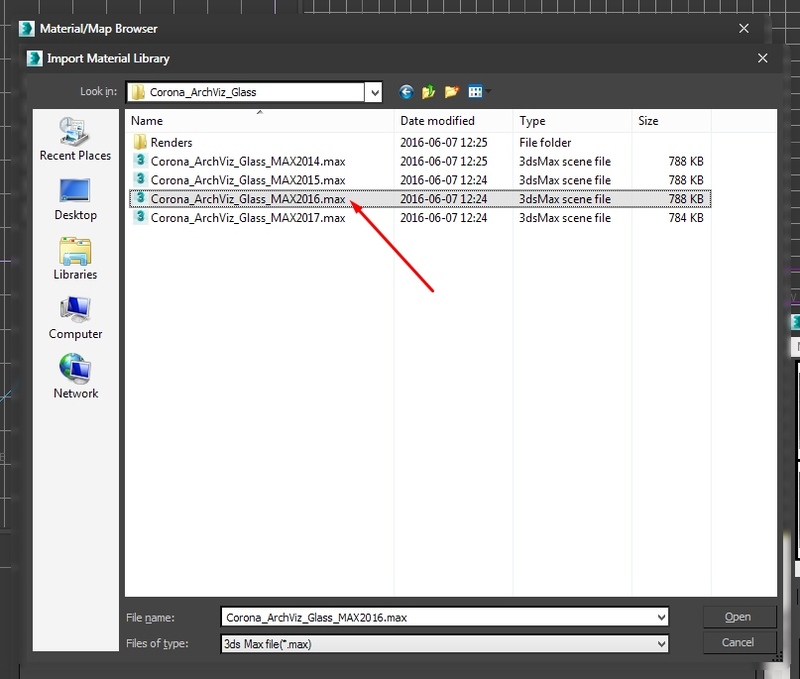 .max files - scene files containing simple objects with the materials applied, they are saved in various 3ds Max version formats. 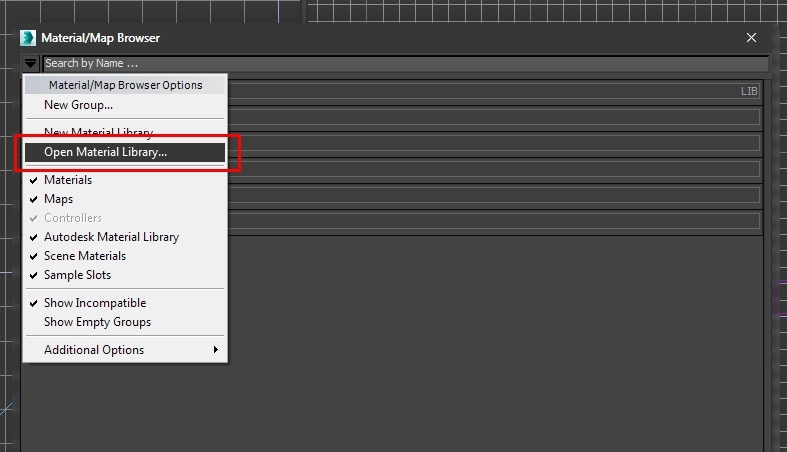 Objects from this .max file can be merged into your scene, and the material properties will be correct, provided that during merging "Rescale Objects to System Unit Scale" is enabled (it is enabled by default). A. 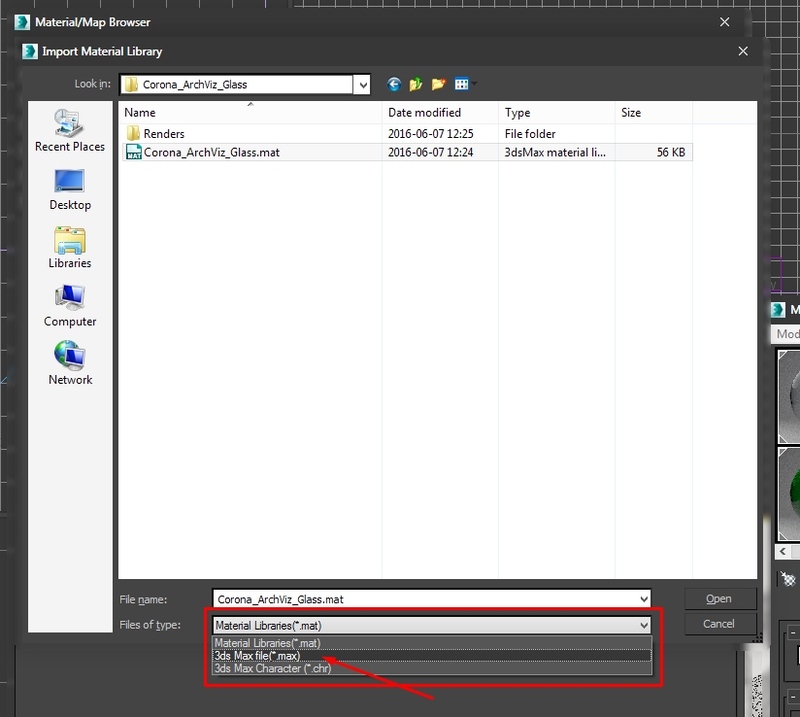 Open the appropriate .max file and pick the materials from the sample objects. You can also merge them into your scene. If you are still having troubles with opening the material libraries, or you have found a mistake, please don't hesitate to contact us.